Break out the coconut-scented sunscreen, stretch out on the Kona float, and you’ll be sending serious mental mahalos our way. And to that, we say, right back atchya.” inspired by the land that brings us pineapples and white chocolate macadamia nut cookies, the Kona makes us want to break out the plastic leis and tiki torches and play the one tune we know on the ukelele. (Somewhere over the rainbow? anyone?). 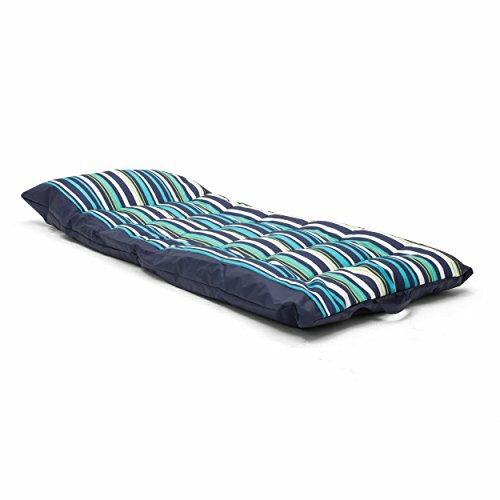 Available in four quick-drying Sunman prints, it has handles on both ends – just because – and a puffy, integrated pillow for resting your head as you dream of swaying palms and frosty umbrella drinks.